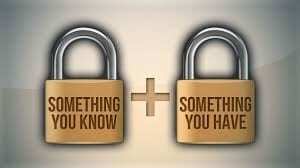 The default for all User logons whether local or remote has always been reliant upon the humble password. 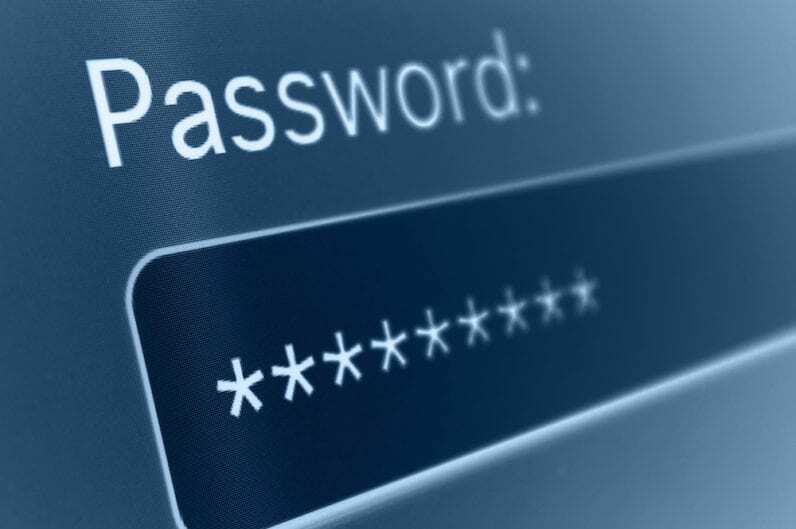 Considered “good enough” security in the past, passwords known to be the weakest link, staying connected in the modern world. There are reports in the media all too often about passwords being stolen, either electronically or by social engineering techniques. Viruses and malicious code play their part in trying to obtain Users’ passwords. The biggest concern here is how do you know if your password has indeed been compromised? 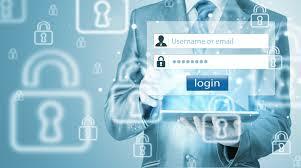 Your security logs will show that a successful logon occurred, but can you really prove who was behind the login? To put this into perspective, passwords are under attack! Therefore, it’s more important than ever to find more secure ways to protect your personal data. More so, with sophisticated threats surfacing daily and ready to prey on those that have easy to guess passwords. Implementing two-factor authentication to keep your accounts as secure as possible, means going through a two-step process to login to accounts. This may seem unnecessary but the effort is a far better option than giving hackers/criminals the keys to your digital data. Two-factor authentication has been around for a while now and is a practical way to add further security to the User logon sequence. 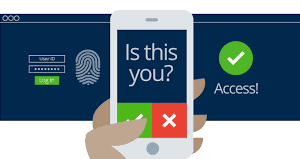 Two-factor authentication is a combination of any two of the above three ways. the owner of the associated device is able to provide additional information required to sign in. The security check appears after a User has input their username and password. A system will first validate that the account exists, then prompt the User to perform an additional action. Performing the additional action correctly, will give access to the account. Whilst it may be the slowest part of signing in, it is an effective way of preventing those trying to brute force their way into an account. Despite the benefits it offers, it is worth noting that multi-factor authentication is not 100% secure. 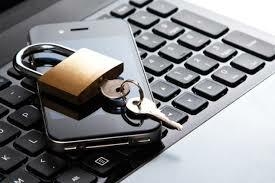 Two-factor authentication is an important area of security and access control to keep in mind. The more hurdles you can put in the hackers’ way, the less likely they are to target you.